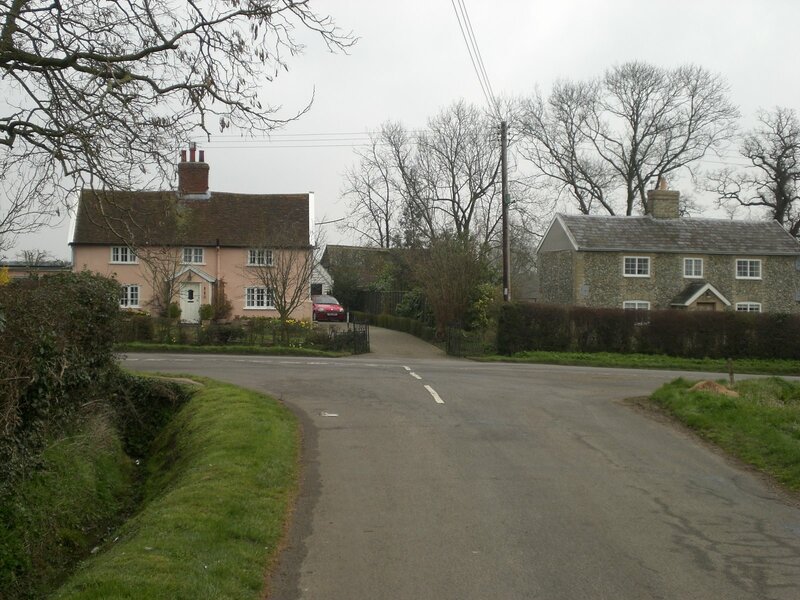 On the A143 from Bury St Edmunds about 5 miles south there is the village of Bradfield Combust. I parked of the road just before the entrance to Bradfield park and started my run along the section of the road which follows the old roman road. 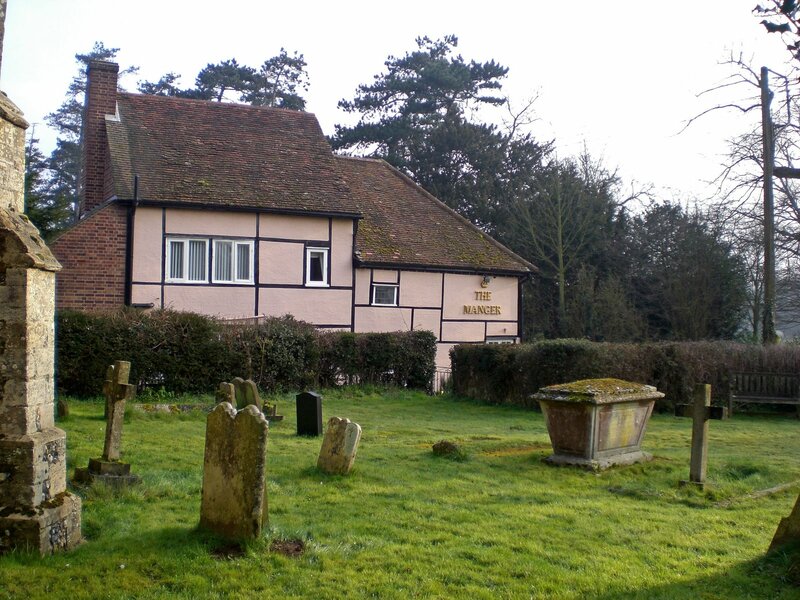 The Bradfield Manger pub is a familiar site next door to to All Saints church which has a famous gravestone of Arthur Young. 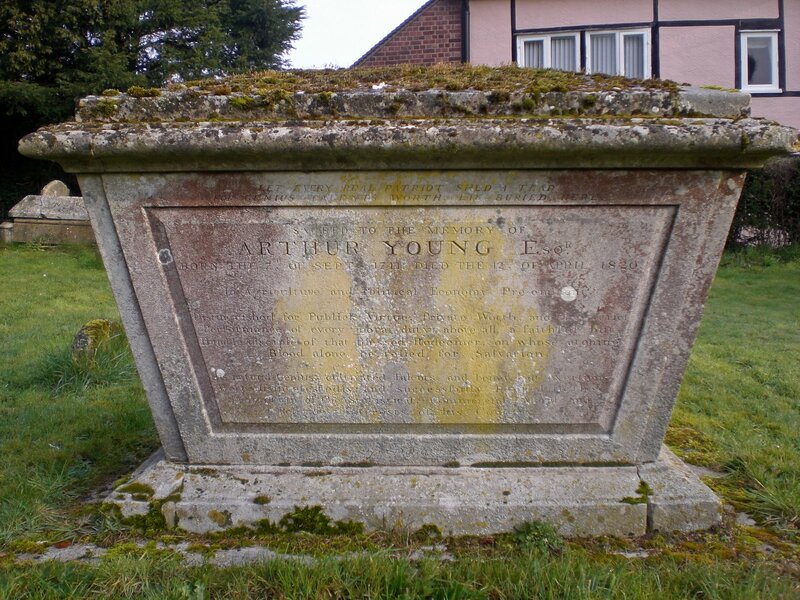 Arthur Young was said to be the greatest of all English writers on Agriculture. A man who traveled extensively to pioneer scientific methods of farming in Italy , France and Ireland. Born in 1774 he was the rector of Bradfields second son who was always more interested in traveling and writing than actually farming himself. I returned past my car and into Bradfield Park. There is a public footpath through the centre. 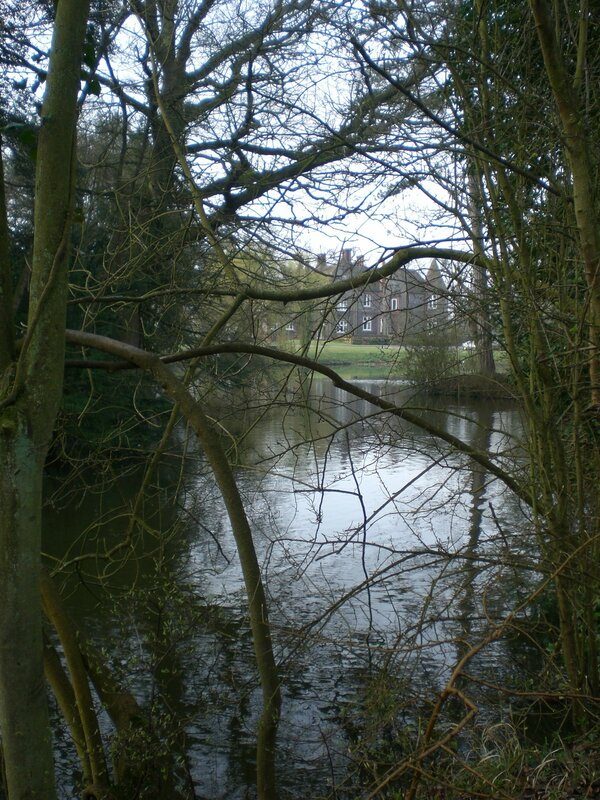 Here you can see Bradfield House once the home of Rev Young who was responsible for much of the planting of the parkland trees. The pathway continues on to open farmland and you cross a section of the former railway line which ran between Bury St Edmunds and Sudbury. 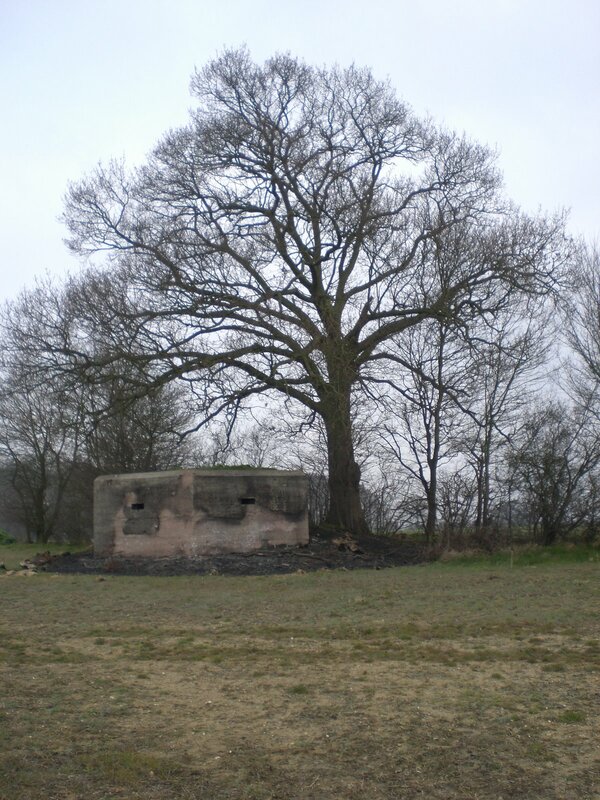 There is a wartime pill box nearby. The footpath emerges onto the minor B Road at Bradfield St Clare opposite the church of St Clare. 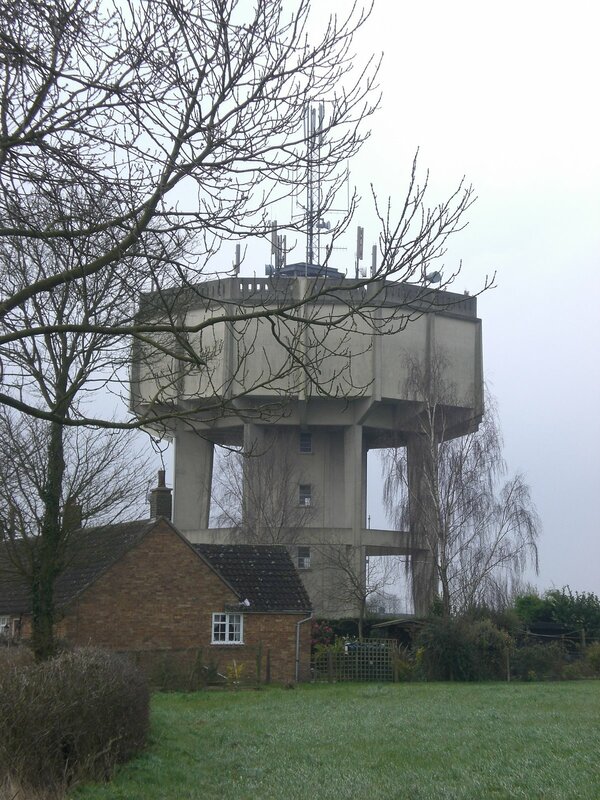 I turned right and ran along the road before taking a more minor road into the village of St Clare which appears to be dominated by an enormous water tower. Here you are in the heart of some wonderful farm land and the road bends back and forth and just when you think you will never reach Bradfield St George you emerge at some nice flint and pink cottages. 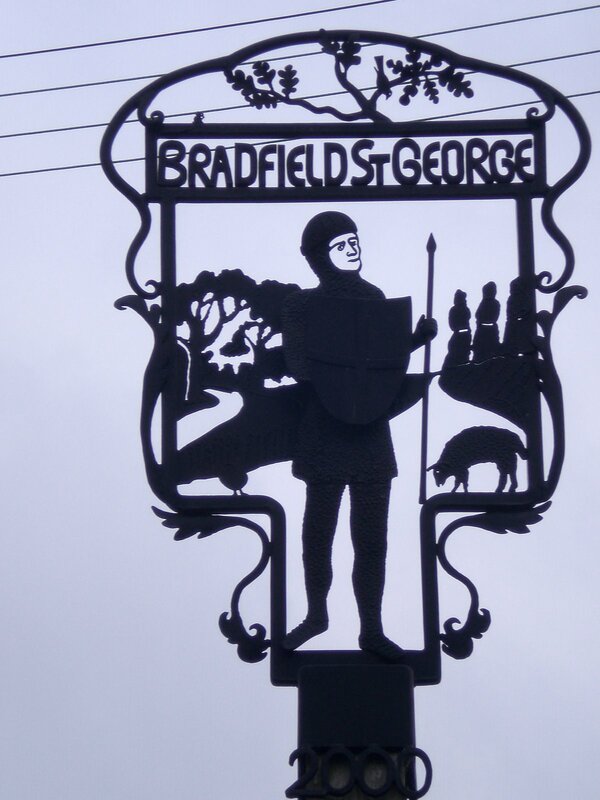 The village sign depicting St George is rather at odds with the local campaign in Suffolk to restore St Edmund as the true patron saint of England but an attractive sign nonetheless.